Reading that Chicago will be colder than Antarctica this week. Antarctica will always have better pizza. If you know someone in the Midwest, they may experience the coldest day of their lives today or tomorrow. Some 90 million will experience temps below zero, while 25 million of those will experience cold below minus-20 degrees. Wind chills in these cities will take another 10 to 30 degrees off the thermometer. Meanwhile in Australia, it’s so HOT that snakes are taking refuge in people’s toilets (no, mate, that is NOT the world’ longest dump you are staring at). But back to The Biggest Chill. In Chicago, where there are estimated to be 80,000 homeless people, a week like this is an actual national emergency. Maybe they’ll build a wall against the cold. Or maybe they’ll tweet about it. 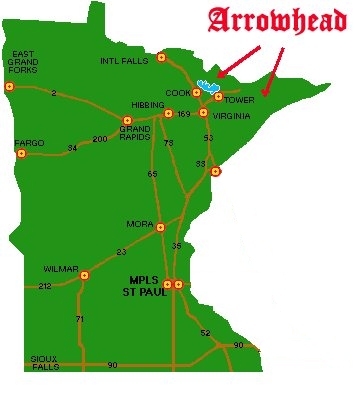 Meanwhile in northern Minnesota, the most frigid temps in 50 or so years did not stop the Arrowhead 135, an ultra marathon, from being staged. The race, in which competitors may run, mountain bike or ski, covers 135 miles from International Falls, MN (often the coldest spot in the Lower 48) to the Fortune Bay Casino, also in Minnesota. –6 of 57 runners finished, with 7 still out on the course. Also in Chicago, early Tuesday morning (i.e., just after midnight betwixt Monday and Tuesday), actor Jussie Smollett from Empire was attacked and brutally beaten. The attackers, who doused him with an unknown substance and also attempted to put a noose around his neck in the city’s Streeterville neighborhood, allegedly yelled homophobic and racist slurs. Smollett’s character on the show, like Smollett, identifies as gay (and as black, I mean, since neither are really a choice…c’mon, people, it’s 2019). Meanwhile in Atlanta, Los Angeles Rams wide receiver Brandin Cooks gave two tickets to the Super Bowl and is paying all expenses for the team’s locker room janitor. Love and hate. We always have a choice, as Preacher showed us. By the way, last night for reasons I won’t explain, I went back and re-read the lyrics to “Where Is The Love?” by the Black-Eyed Peas (yes, this is the same band that gave us “My Humps.” Leave it alone). Read them if you have some time. Straight-up gospel stuff. To live in New York City is to see mothers attempting to carry a stroller down a flight of stairs into the subway station. Almost always, no matter the neighborhood, someone spots that mom (or nanny) at the top or foot of the steps and provides an assist. We’ve all done it. 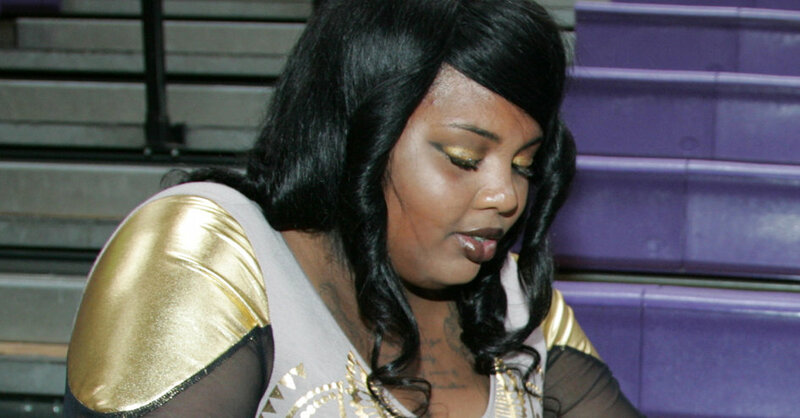 That’s what makes the death of Malaysia Goodson, 22, on Monday night so wrong. Goodson died attempting to carry her toddler down the stairs in a midtown subway station. The pols and media will harken for more elevators at subway stations ($$$). I’ll simply harken for more good Samaritans. It’s cheaper and it’s better. 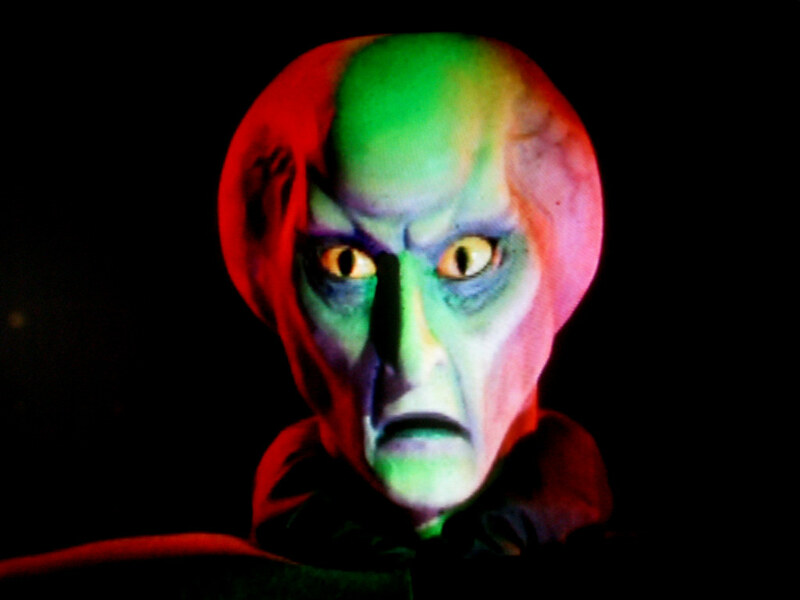 …Balok, the alien at the end of the closing credits from the original Star Trek TV series. 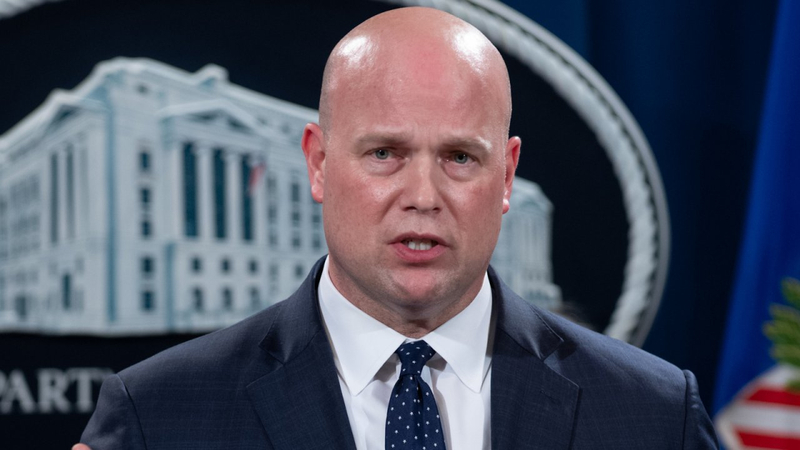 Both of them feel the Mueller Report needs to be released as soon as possible. Also, if you know the history of the series, both of them are figureheads being propped up by someone else, both lacking any real substance or bona fides. Look it up. Fronted by guitarist Alvin Lee, the band Ten Years After took its name from the idea that it formed in 1966, or ten years after the birth of rock ‘n roll. This tune, by far the Brits’ most successful commercial release, peaked at No. 40 and epitomized the sense of confusion and frustration of the counterculture movement. The song’s opening lyrics: Everywhere is freaks and hairies, dykes and fairies. Ten Years After played Woodstock and made the film, even though this song was not yet in their arsenal. Susie B, where are you? I bought TERP. Feeling good about it….earth friendly too! Got any other ideas?!? I bought TERP, too, which we all know you only bought because it’s the slang term for the Terrapins. That’s okay. It’s working out.